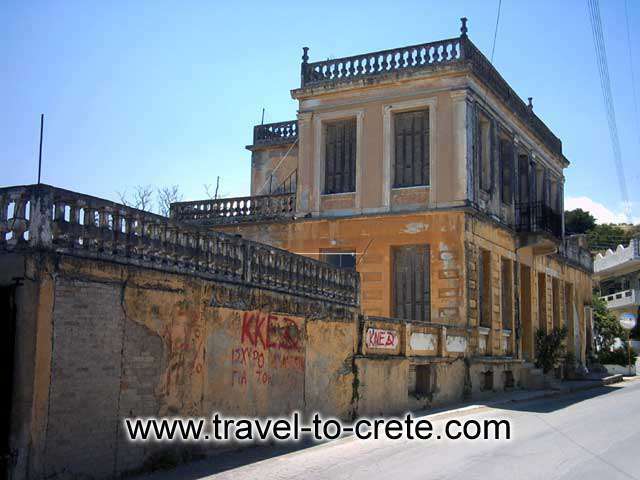 Petrokefalo is a village at a distance of about 16 Km of Heraklion at the crossroads in the district of Malevizi. Built on a hilltop, at an altitude of 340 m, the village commands magnificent views. 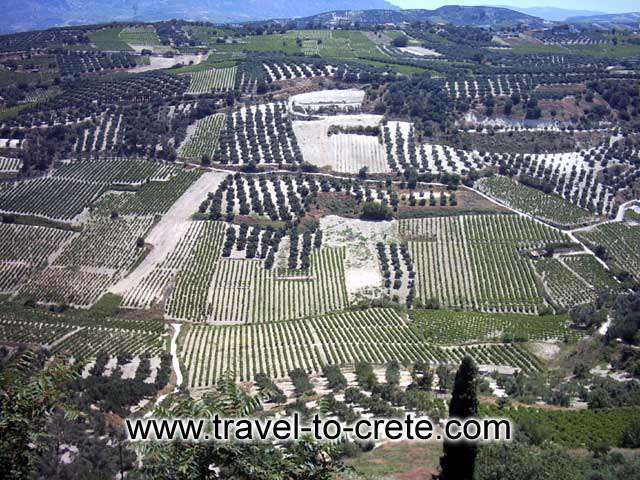 To the north the Cretan Sea and to the west and south Mount Psiloritis (Ida) and surrounding villages. 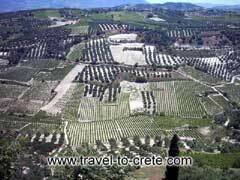 "there at the foot of Psiloritis shining bright under the sun, lies the historie village of Petrokefalo"